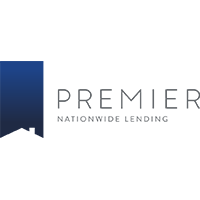 My Premier Nationwide Lending team is built upon a reputation for excellence in client service, extensive industry experience and a dedicated commitment to our clients. My expertise in the mortgage industry and forward thinking approach allow me to adapt and rapidly respond to market changes that affect you. In doing so, I am able to offer a high level of service and provide a variety of home loan products to suit the needs of every homebuyer. While I have available all of the typical loan products such as FHA, VA, Conventional and USDA and many Down Payment Assistance products, where I differentiate myself from other Mortgage Loan Officers, is by staying focused on providing excellent client service.